Posted on April 8, 2019 by DJ Real Juicy and filed under trap, Trap, Mashup and tagged kesha ke$ha tik tok work asap rocky a$ap rocky nitti gritti. Posted on January 27, 2018 by DJ HXR and filed under Mashup, Dance and tagged Mashup Whitney Houston Sigala I Came Here To Dance Gustav Krantz. Posted on January 24, 2018 by DJ HXR and filed under Mashup, Edit and tagged Mashup Mims Like This Trini Edit Holly Chris Bushnell. Posted on January 16, 2018 by DJ HXR and filed under Dance, Mashup and tagged Mashup Trademark Tell Me Galantis Throttle Sigala. Nothing hooder than an Eazy E mashup. 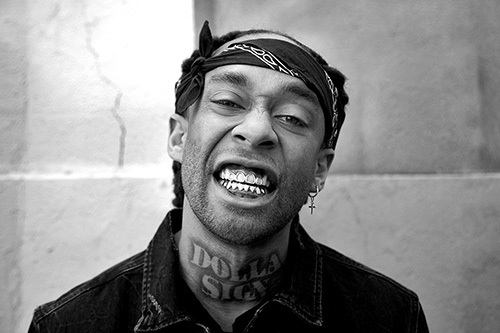 Posted on February 25, 2015 by DJ Real Juicy and filed under Mashup, Indie Dance, Hood Music and tagged kosherkuts dj kosherkuts ice rink mashup eazy e dj mustard cashmere cat. 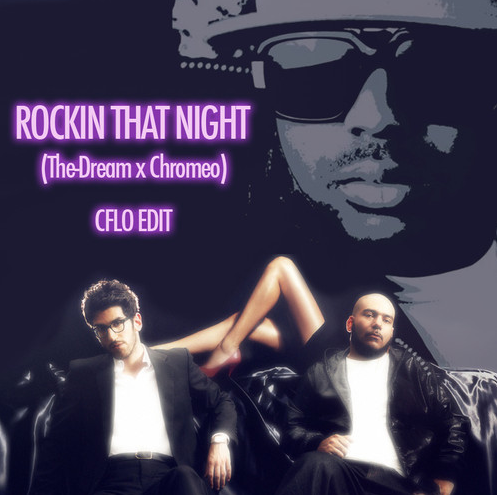 Posted on February 12, 2015 by DJ Real Juicy and filed under Mashup and tagged dream the dream chromeo cflo mashup rockin that thang. Ain't nuttin but trill in me. Posted on January 27, 2015 by DJ Real Juicy and filed under Mashup and tagged mashup the hood internet big sean e-40 the knocks. Oh my goodness. This is the business. Posted on January 6, 2015 by DJ Real Juicy and filed under Indie Dance, Mashup and tagged mashup hood internet drake tuesday penguin prison.